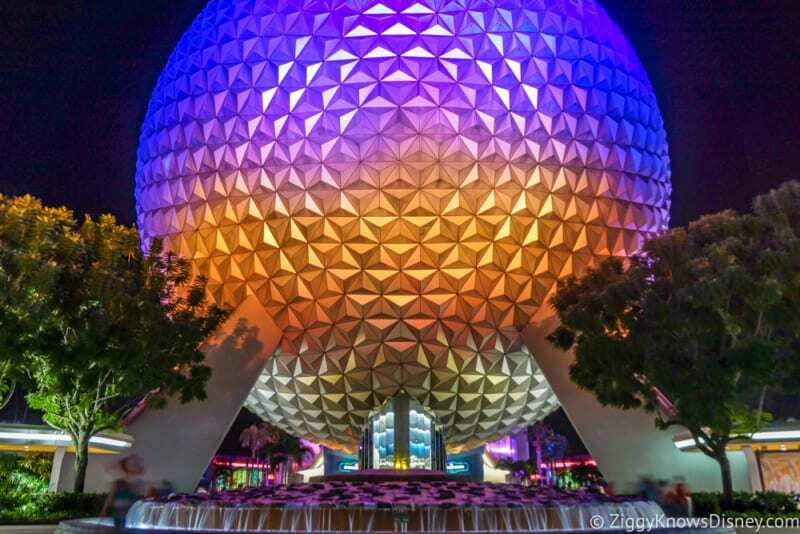 (UPDATE: 10-11-18) – As we previously told you, rumors are that the Spaceship Earth attraction is going to get a big renovation as part of the Epcot overhaul. We just didn’t know exactly how big. Now it’s being reported by wdwnt.com that Spaceship Earth is closing for 2+ years for refurbishment and adding some significant additions to the attraction and show scenes. The Spaceship Earth refurbishment will start in just over one year from now in early 2020 and not be done till at least the second half of 2022. Why is it going to take so long? Rumor has it that a lot of the scenes in roughly the first half of the attraction (up until the Industrial Revolution scene) are getting a refurbishment. That means Rome, Phoenicians, the Renaissance, etc. Then from that point on till the end of the attraction the rest of the scenes are going to get completely re-done, including the parts about computers and technology in modern day. Also that final scene where you reach the top of Spaceship Earth and guests are looking down on the Earth is supposed to be getting an overhaul including new projection mapping and other technology. It also looks like an entirely new track system will be put in, as well as the load/unload area could be totally different with Disney changing the location of it. 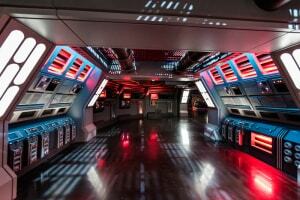 Lastly Project Tomorrow will be taken out and a new post-show building built. That’s a heck of a lot of changes to make to Spaceship Earth and it’s no wonder then why it will close for almost 2 1/2 years. 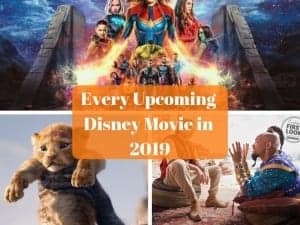 Epcot is right in the middle of an overhaul as a park and there are a lot of big changes coming including some that have been announced already (Guardians of the Galaxy Coaster and Ratatouille) and some others that haven’t yet (Journey Into Imagination re-do, new World Showcase Pavilion and Illuminations replacement). It’s very possible that Disney will go the same route as it has been with every one of its parks lately and incorporate a projection mapping show onto Spaceship Earth too. 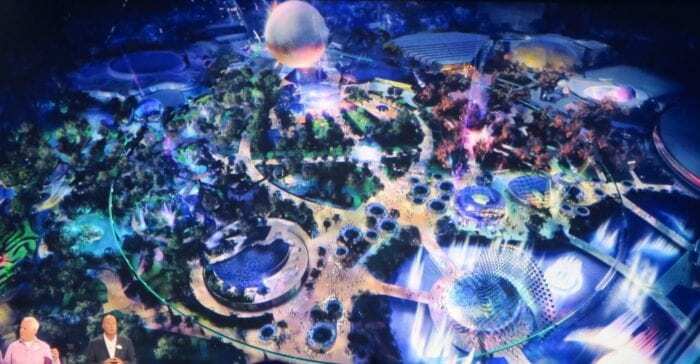 It’s the only Park in Walt Disney World without one and it would be a great addition to Epcot, along with the new Illuminations: Reflections of Earth fireworks show replacement. An overhaul to the Spaceship Earth attraction would also makes sense, but I have to wonder if Epcot will resemble a theme park or more like a war zone with all these construction projects at once. 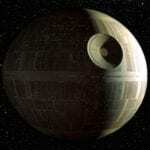 Haven’t we seen this somewhere else on property recently?? The only good thing is that while the Spaceship Earth refurbishment is taking place, at least we’ll have the Guardians of the Galaxy Roller Coaster and the new Ratatouille attraction during that time. 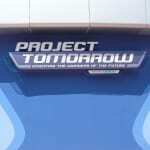 Still I have to wonder about the aesthetics in Epcot during this project, especially from the Future World side. Again this is just a rumor at this point so take it with a grain of salt, you might want to get over there to experience Spaceship Earth in the next year while it’s still around in its current form, because 2+ years is a long time! Stay tuned for more info…. 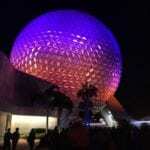 Does Spaceship Earth need a refurbishment? What new scenes would you like to see added? I know a lot of people love Dame Judy Dench as the narrator. I think she does a great job. I think that Spaceship Earth is in need of an overhaul, but I’m leery of the impact this may have on the entrance to the park (unless they divert the entrance away from Spaceship Earth with construction of the Epcot Hotel anyway.) 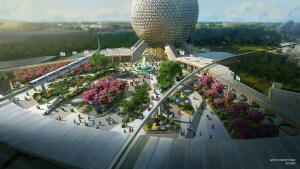 Might have another half-day park here if they decide to do too many construction projects at once at Epcot. So….can i buy the vega? hahaha, the bidding will be high!